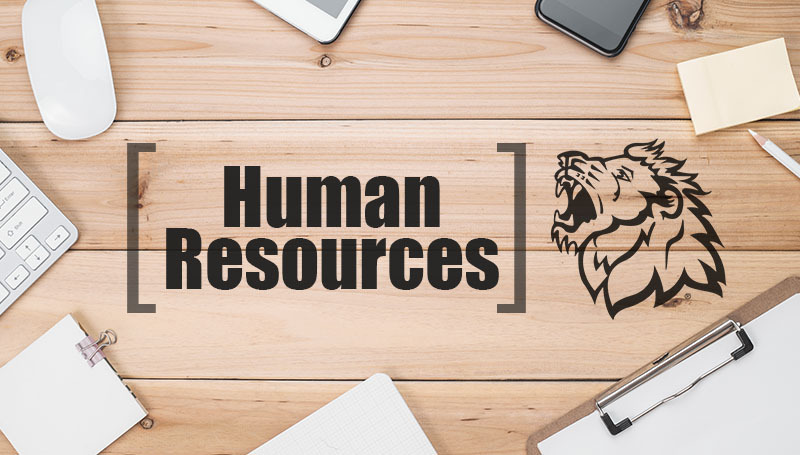 A training session about Equal Employment Opportunity Commission laws, an in-depth look at Excel and tips on managing stress during the holiday season will be offered by HR Training. “Teamwork Makes the Dream Work” will be offered from 2 to 3:30 p.m. Wednesday, Nov. 28, in Room 341 of Billingsly Student Center. Sean Oliveria, a senior investigator with the EEOC, will lead the supervisor-level training session. Attendees will learn about the laws enforced by the EEOC, employer disability accommodation requirements, religious accommodations, and common implicit/unconscious bias found in the workplace. An informal Q&A will also be held. All campus supervisors and those involved in the hiring process are encouraged to attend. The quarterly Fifth Friday Hack is set for 10 a.m. Friday, Nov. 30, in Room 418 of Spiva Library. Al Stadler and Daniel Witcher will share their expertise in how to manage data using Excel as well as highlight hacks to make your data workflow easier and more efficient. An informal Q&A will be held to answer any looming questions and explore other Fifth Friday Hack topics. “Beating Burnout” will be the topic of the monthly Brown Bag training session from noon to 1 p.m. Friday, Dec. 7, in BSC 341. Cassie Bick, Cigna EAP certified expert, will discuss the differences between stress and burnout while exploring potential causes of job burnout and how to prevent and manage stress and burnout. Lunch will be provided. Reservations are required by Friday, Nov. 30. To reserve a seat for any of the above sessions, contact HR Training at ext. 4499 or HRtraining@mssu.edu.